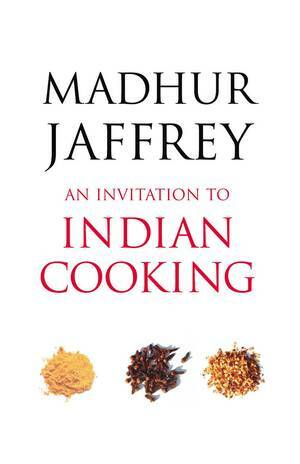 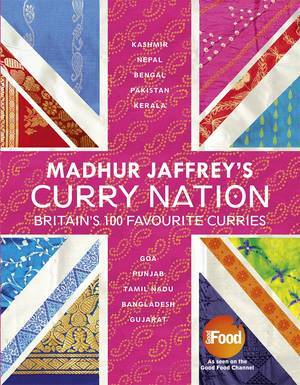 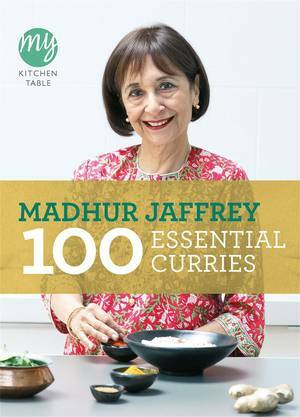 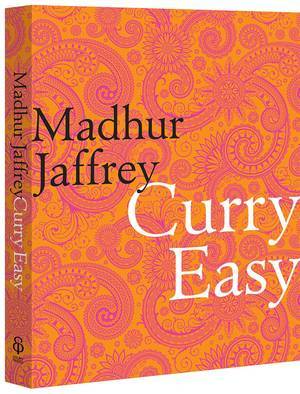 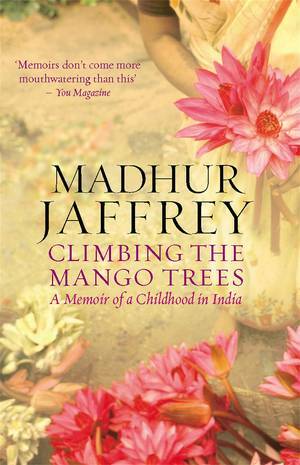 Madhur Jaffrey is renowned as an international authority on Indian food. 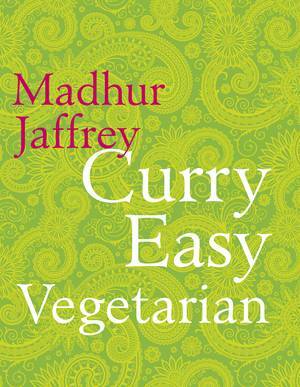 In Simple Indian Cookery, she shares her knowledge and her passion, bringing us classic dishes from this hugely popular culinary region. 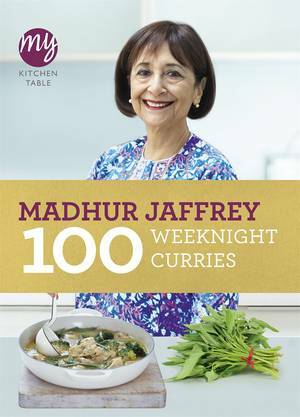 Madhur demonstrates how to cook 40 well-known recipes with simple step-by-step instructions, proving just how easy it is to serve up delicious Indian meals you've created yourself. 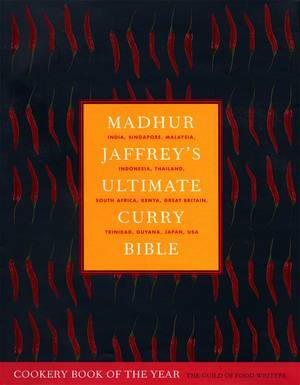 The cookery book is divided into Soups and Starters, Fish and Shellfish, Eggs, Meat and Poultry, and Vegetables and Accompaniments. 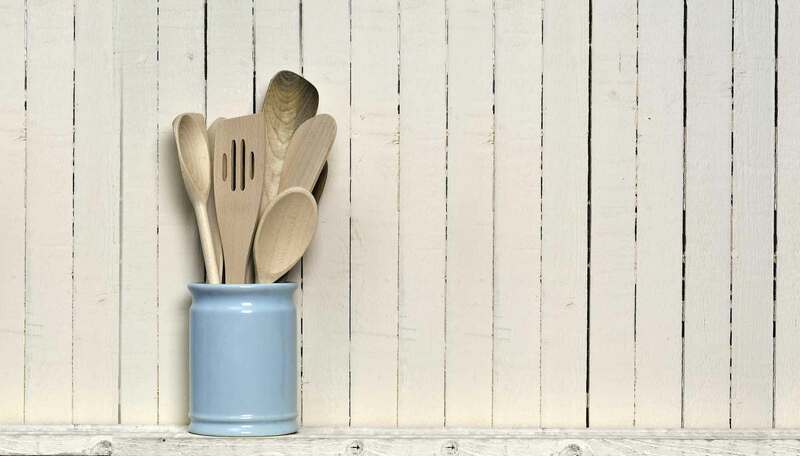 All the dishes use readily available ingredients and there's a special menu section, so that you can plan your perfect meal. 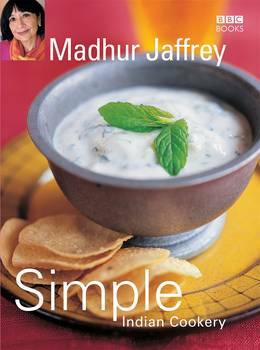 With the clear and easy-to-follow recipe methods and colour photographs accompanying each stage of the recipe, Madhur's simple instructions will guarantee even the novice cook excellent results every time.